Since its illegal annexation in 2014, Russian authorities have tried hard to restore Crimea’s image as a holiday hotspot — including by faking tourism statistics. Russian media and pro-Russian media in Ukraine recently reported that the annexed peninsula has welcomed more than six million visitors this year, a figure trumpeted as a record in the peninsula’s post-Soviet history. The figure, which covers the first nine months of 2018, was provided by Vadim Volchenko, the tourism minister of Crimea’s Kremlin-appointed government. Volchenko added that it represented a 29-percent increase from last year. Ukraina.ru, TASS, Moskovsky Komsomolets, the FAN news agency, Rossiiskaya Gazeta, Kryminform, TRK Krym, Kafanews, and RIA Krym all published the happy news along with photos of beaches teeming with holidaymakers. 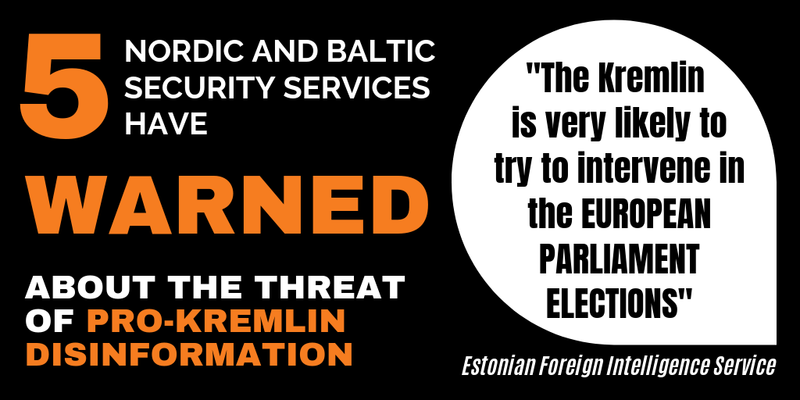 Closer scrutiny, however, reveals a rather different picture. While tourists are indeed slowly returning to Crimea after the annexation sent its tourism industry into a nosedive, the peninsula is still a long way from being the popular holiday destination it once was. According to a report released by Krymstat, Crimea’s official statistics agency, only 481,600 tourists visited Crimea in the first half of 2018. Krymstat said this represents an increase of 11.3 percent compared to the same period last year, a far cry from the 29 percent boasted by Volchenko – who didn’t clarify the source of his figures for either 2017 and 2018. Another interesting discrepancy lies in the nationality of the tourists who chose to vacation in the annexed peninsula this year. Before the annexation, roughly two-thirds of tourists in Crimea were Ukrainian. Krymstat’s report, however, says 94.5 percent of the tourists this year were Russian citizens. 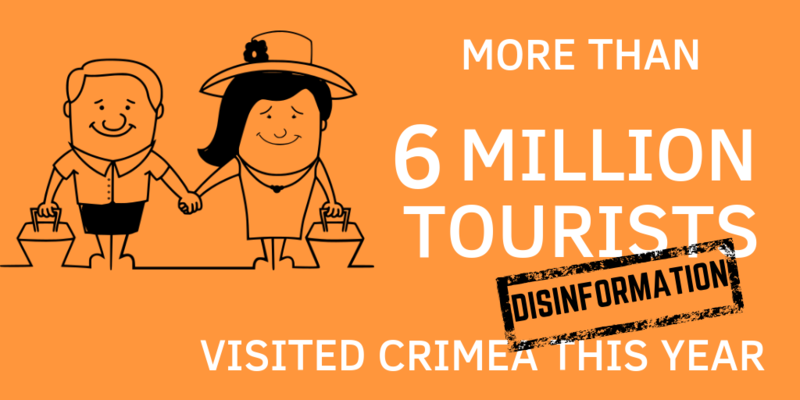 This is not the first time Russian officials and media manipulate Crimea’s tourism figures. 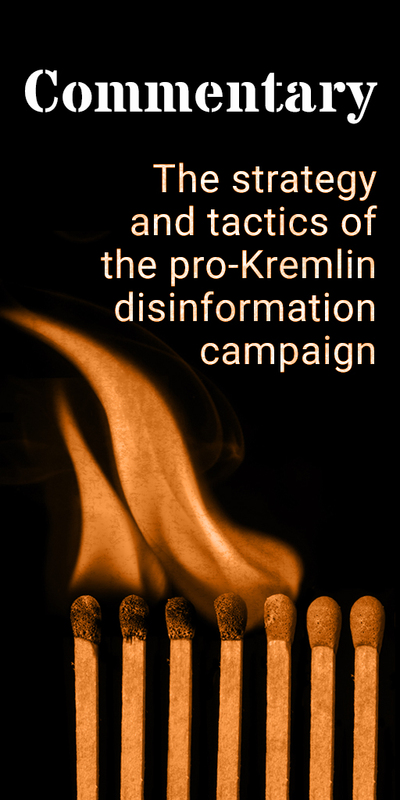 StopFake compiled this review of last year’s alleged tourist boom in Crimea.